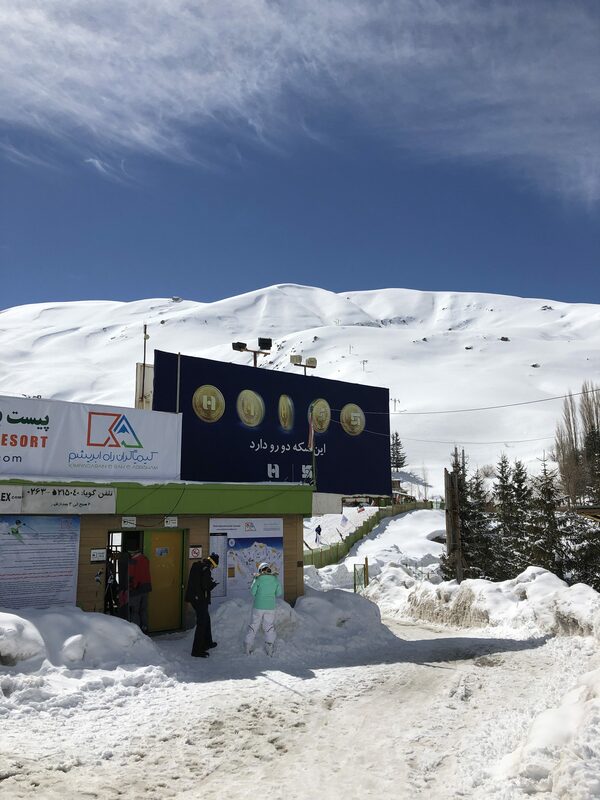 The main resort entrance at Dizin. 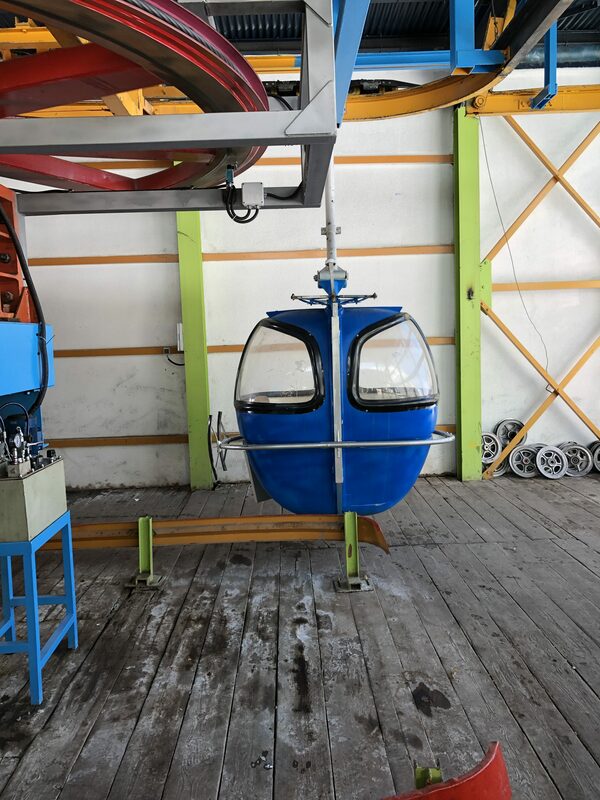 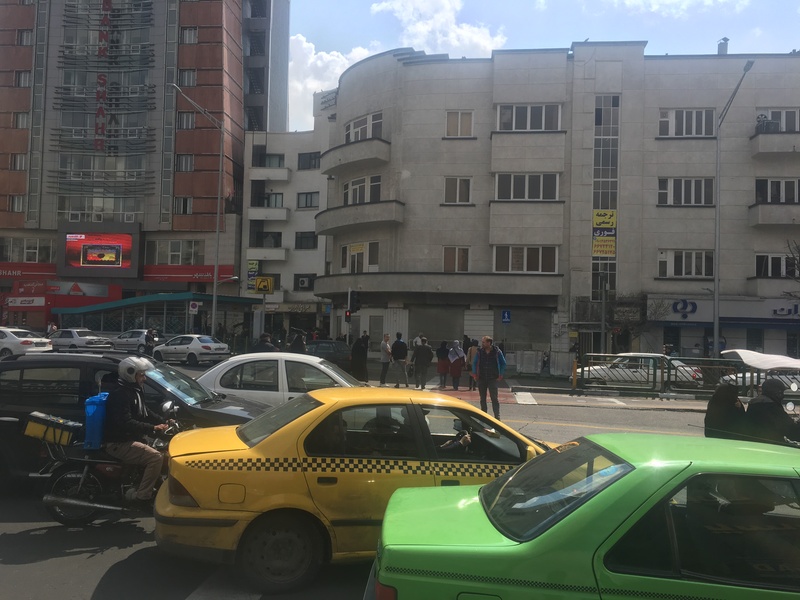 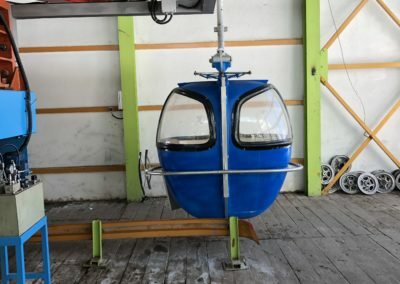 The main lift at Dizin. 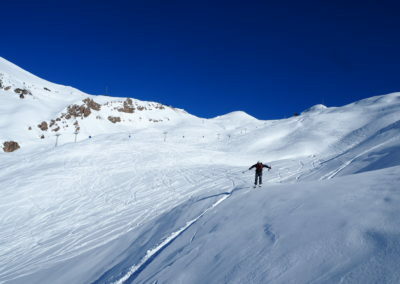 Enjoyable off piste ski terrain at Dizin. 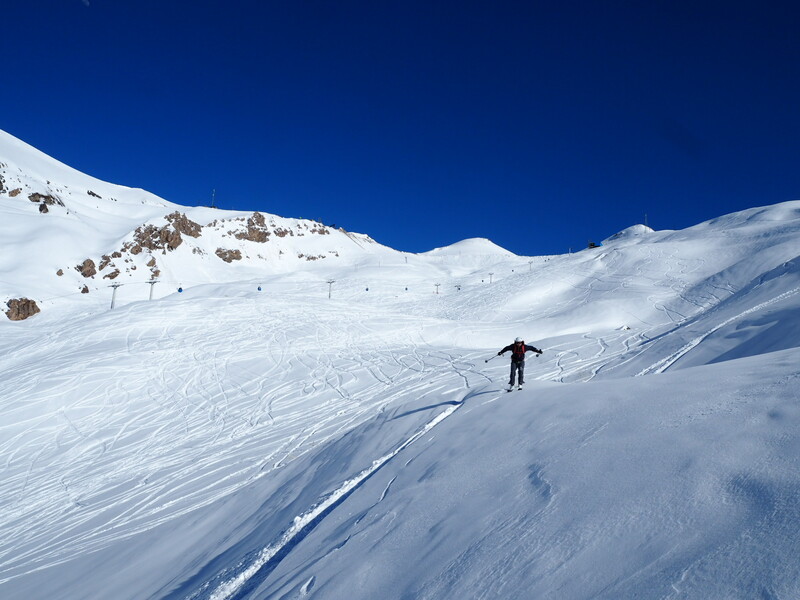 So much to ski here, different slope aspects and angles. 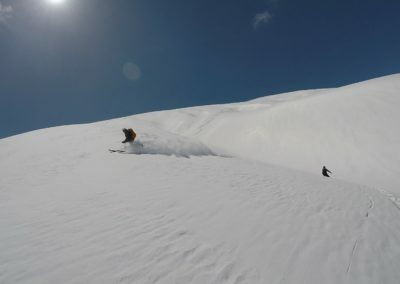 Good fun! 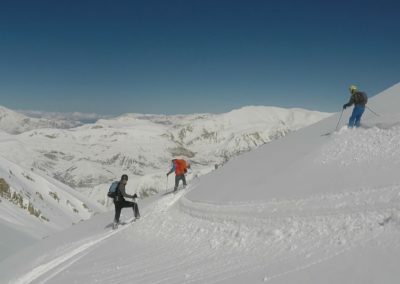 Driving up a partially open road to go ski touring, just down the road from Dizin. 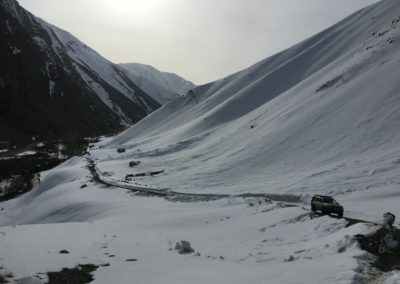 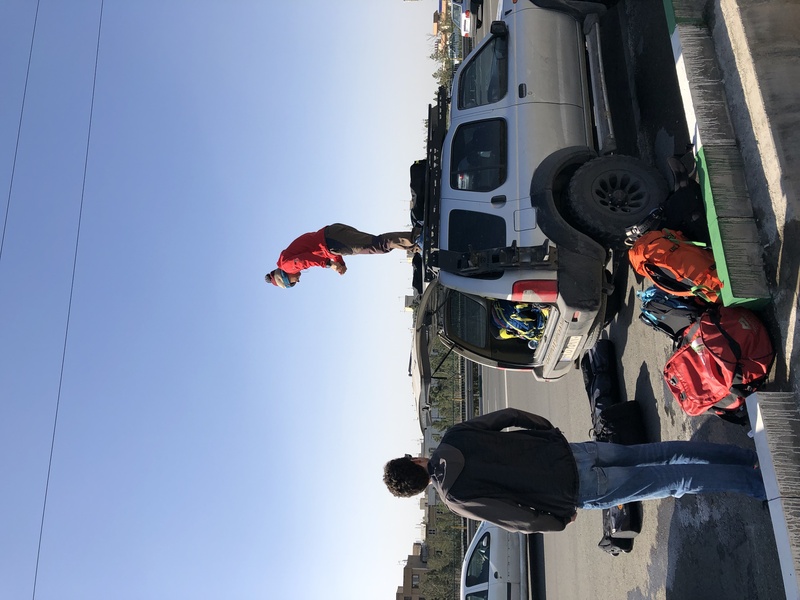 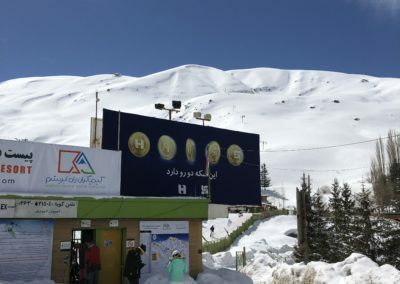 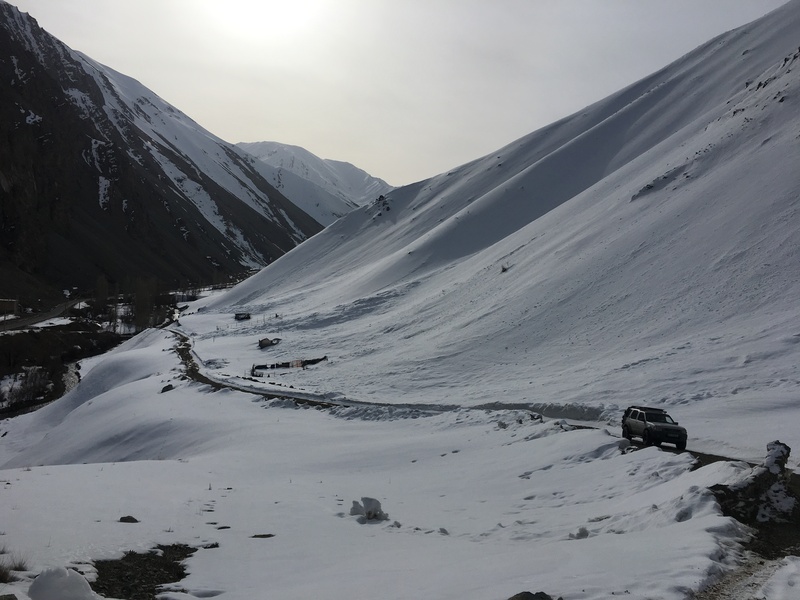 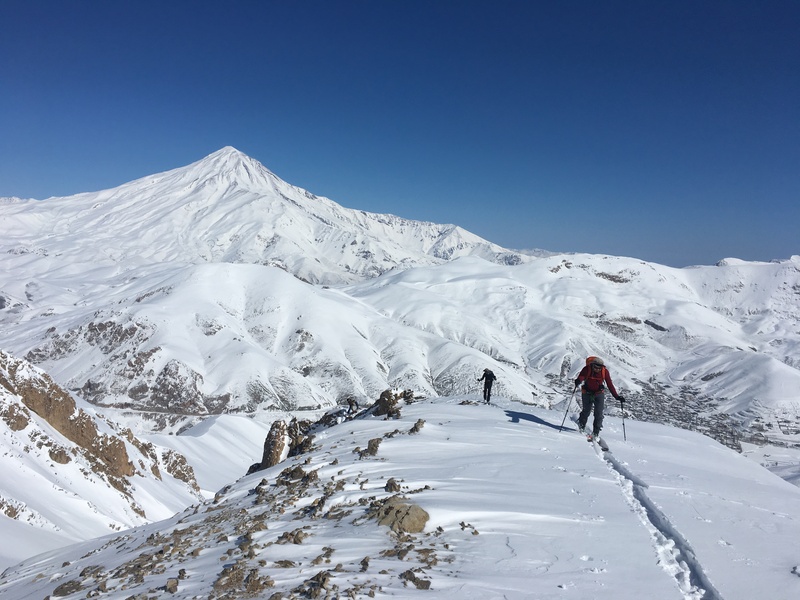 Typical iran scenes – good north facing snow with some arid south facing slopes opposite. 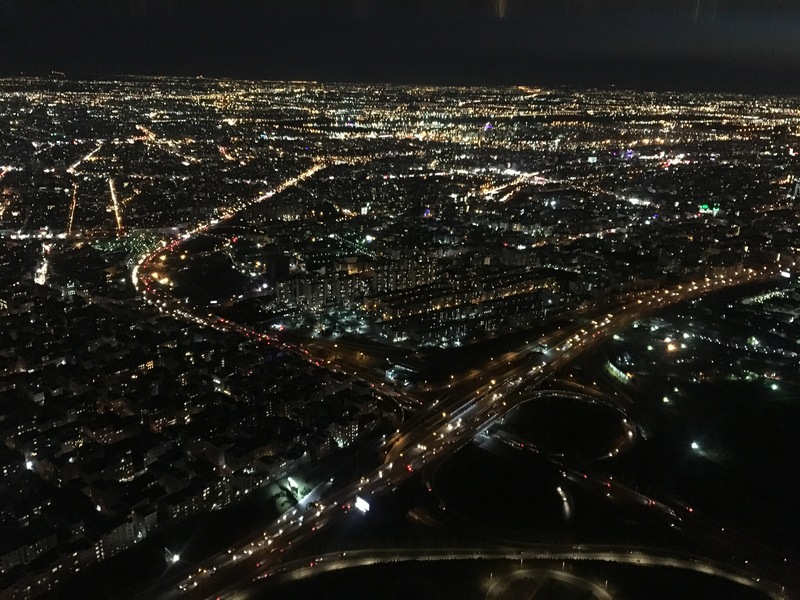 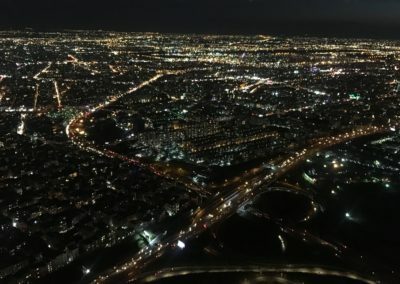 Looking out across the city from the tower in Tehran. 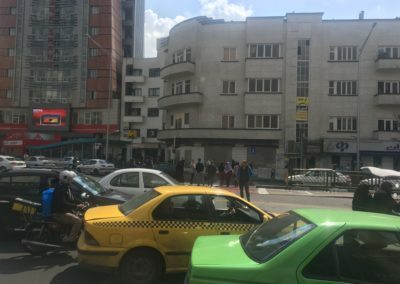 Like a european city with the mountains framing the view to the north. 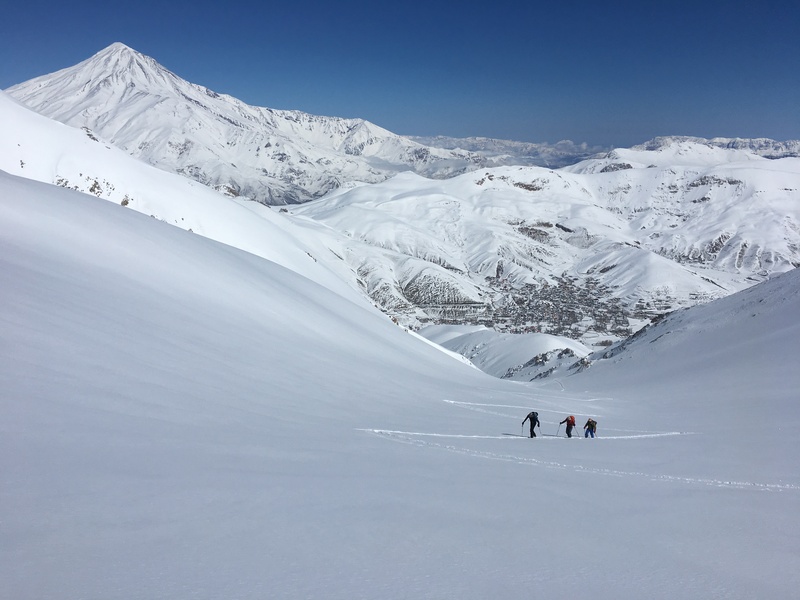 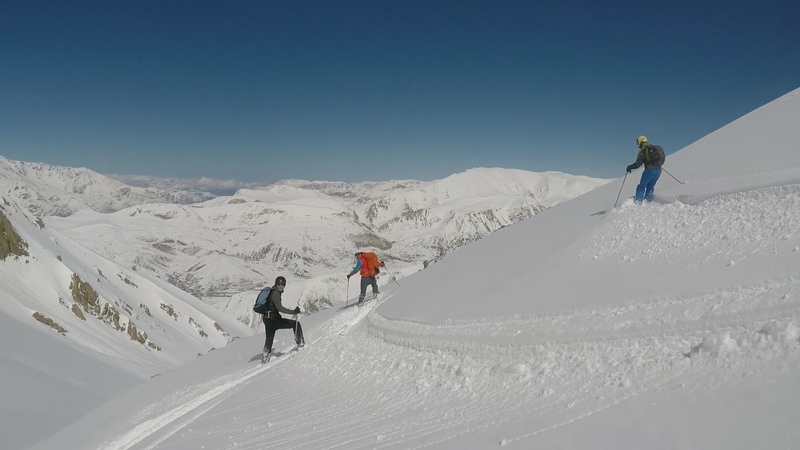 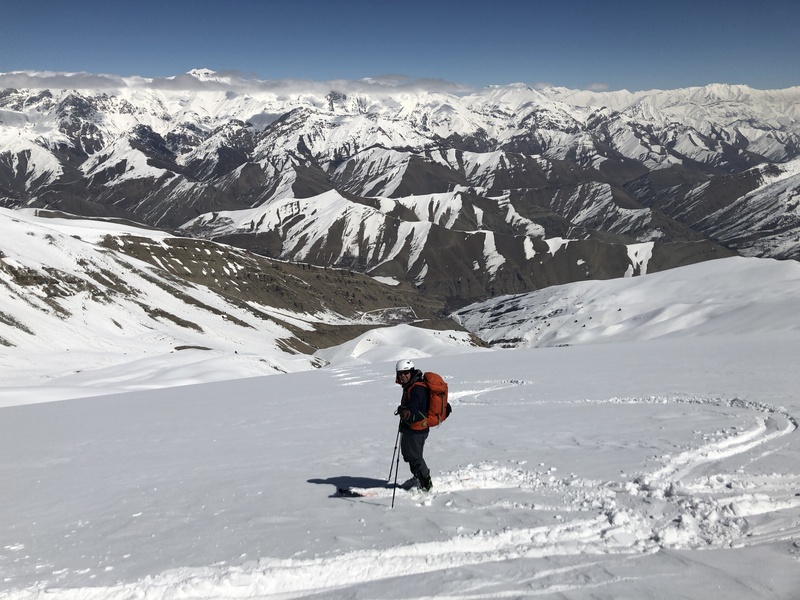 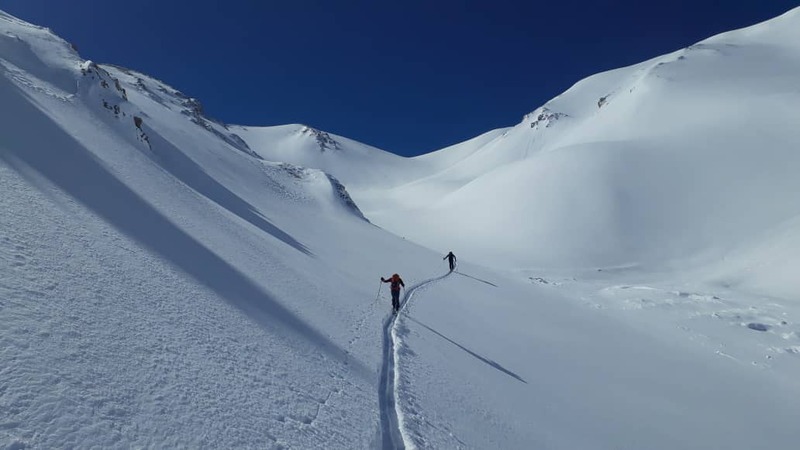 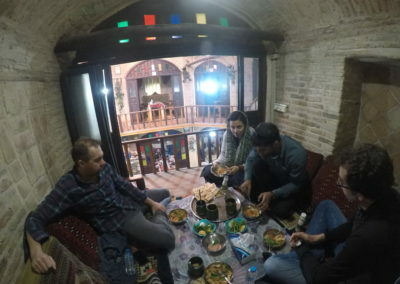 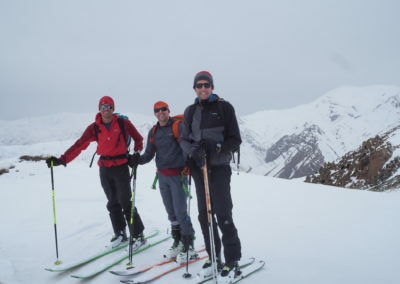 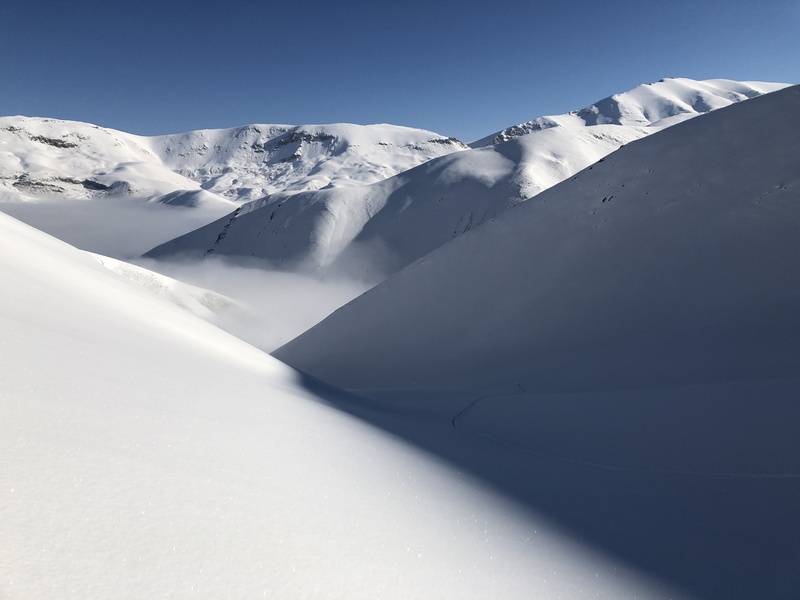 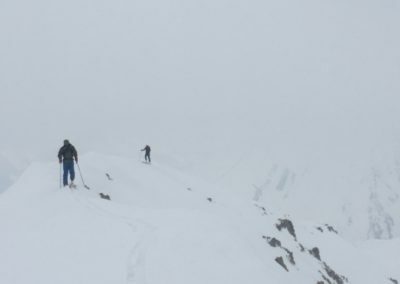 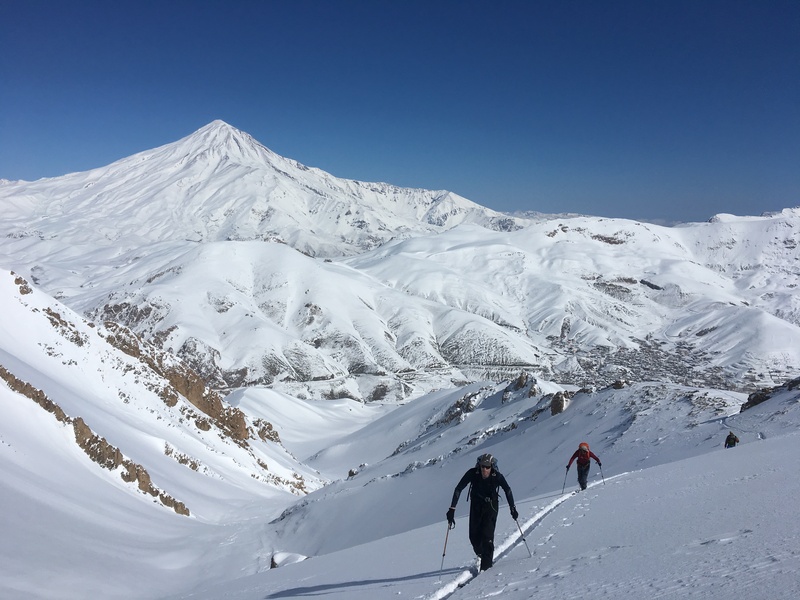 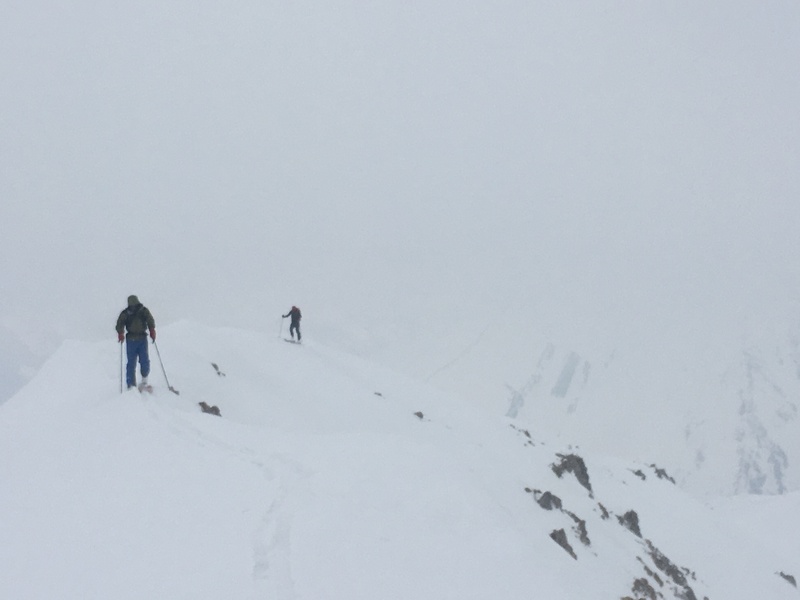 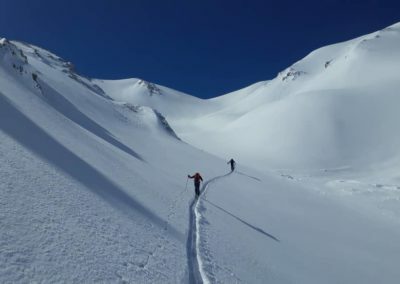 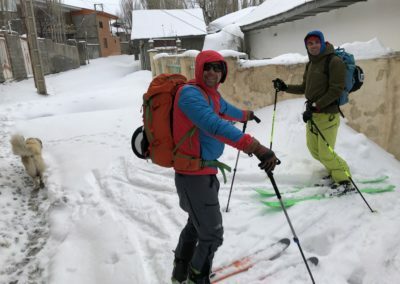 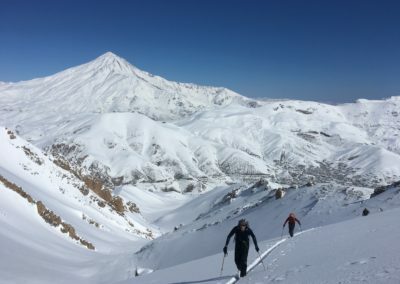 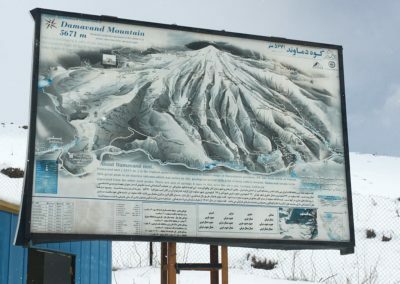 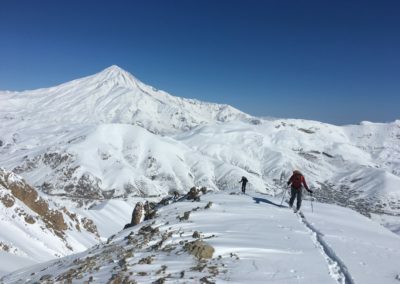 Ski touring in the eastern Alborz range from the village of Lasem. 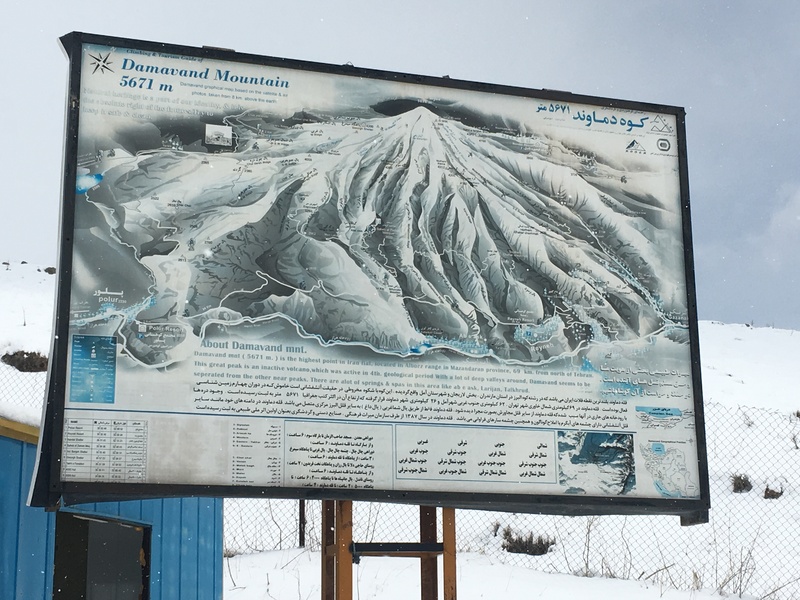 Mont Damavand in the background. 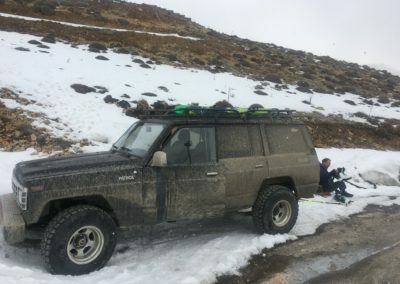 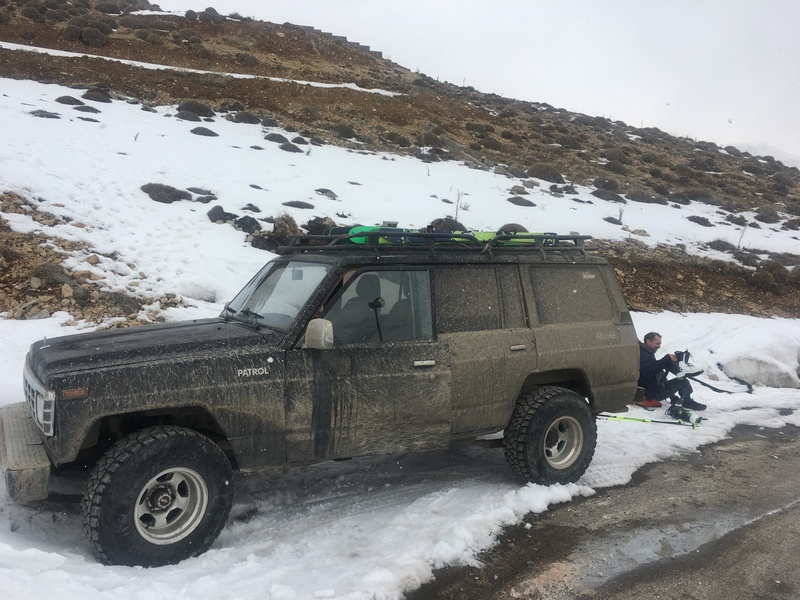 Our local transport – definfitly a go anywhere vehicle and pretty useful for some of the mountain roads. 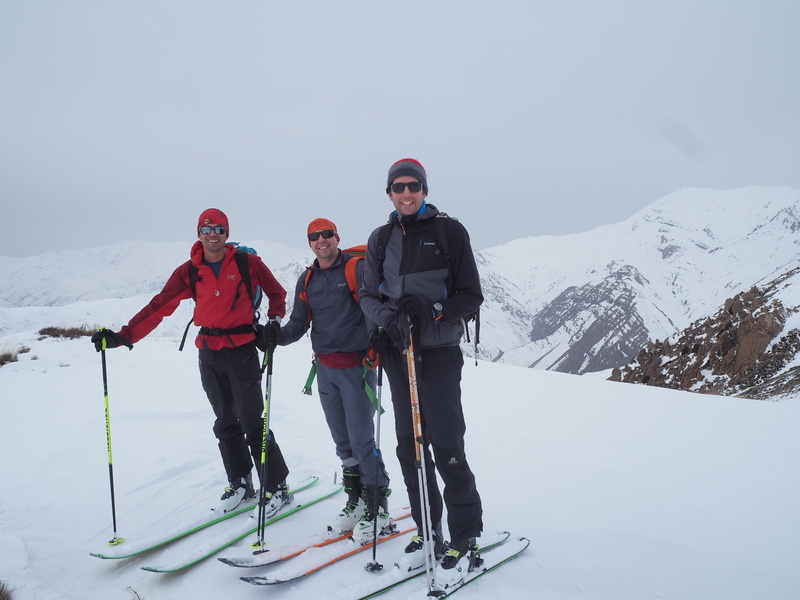 We enjoyed some great snow during the trip and some long descents. 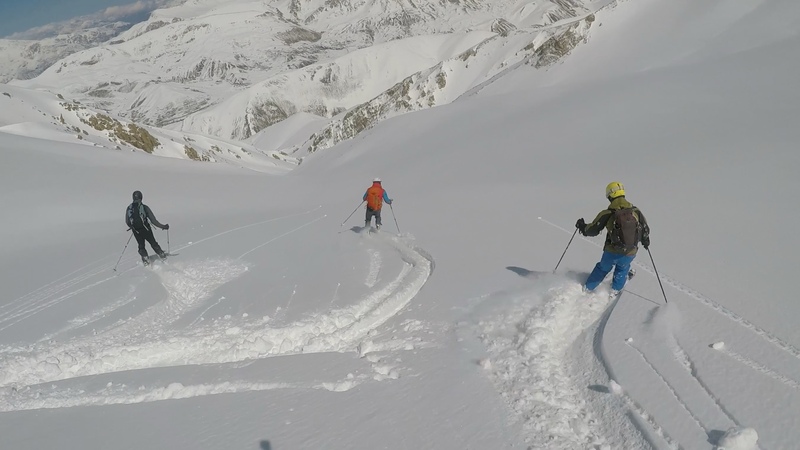 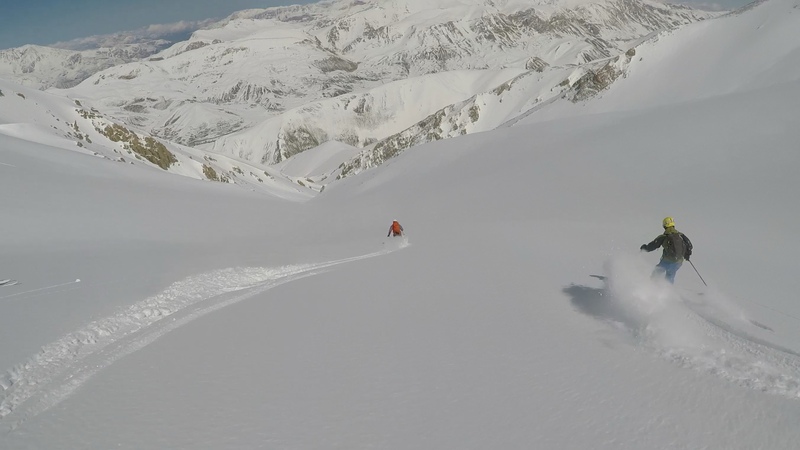 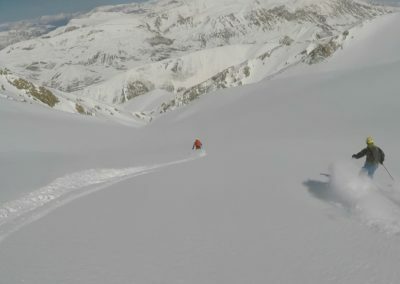 Big open slopes and great powder – best skiing of the season. 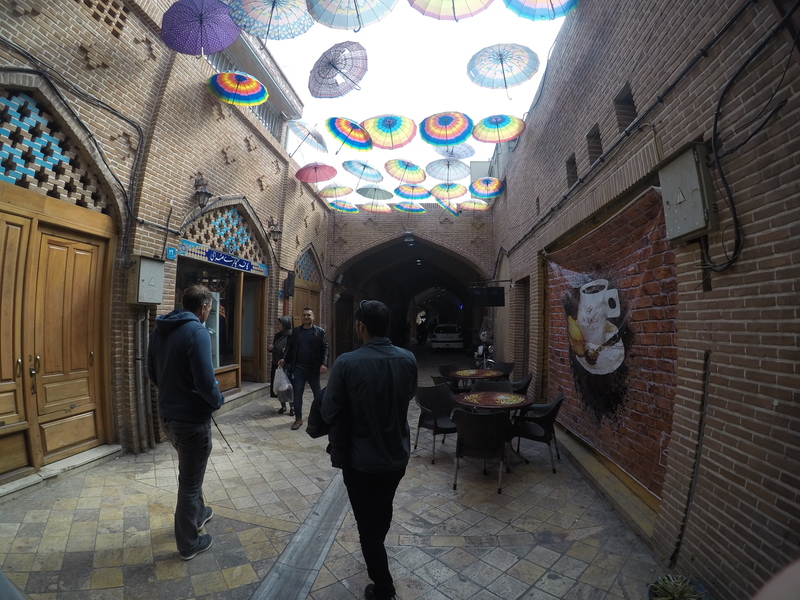 Dodging the traffic in Tehran. Probably the most risky part of the trip. 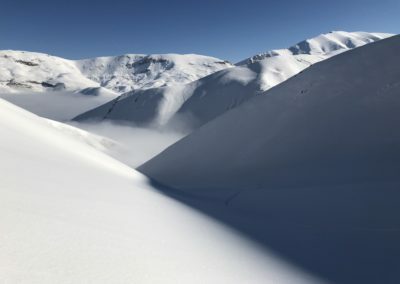 Early morning light. 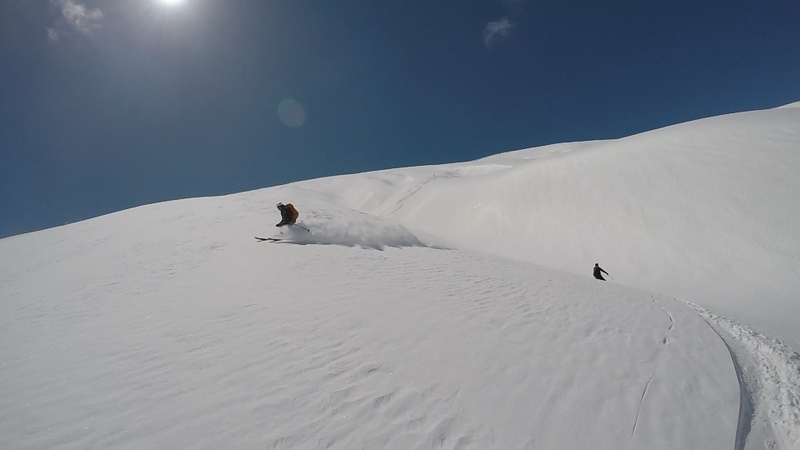 So many side valleys and peaks to explore.